Winter is a time for many things. 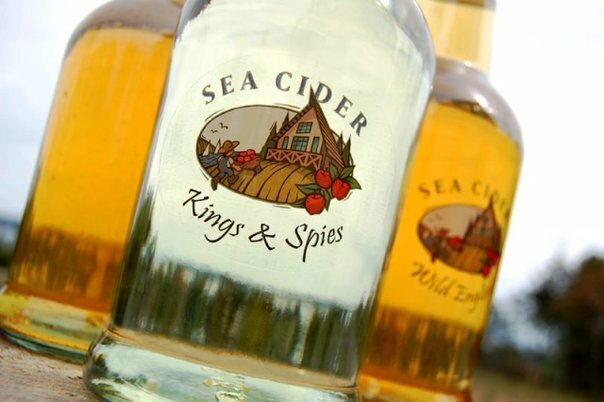 Cold weather, warm fires, celebrations to mark the new year, and strong drink with which to do it! 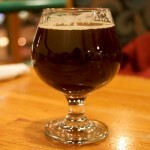 In fact, barley wine, a long-standing favorite of mine, was created for just such a purpose. In order to keep people festive and plump during the hard, lean, winter months, barley wine was developed to be both tasty, nutritious and VERY strong, thus ensuring good health and good spirits! And for the winter of 2012, Phillips Brewery, which can always be counted on to come up with interesting beers, has released an Ice Barley Wine to mark the season. Yes, that’s right, an ice barley wine, meaning they fermented it at ice-cold temperatures in addition to fermenting it longer and stronger. I have to admit, this is a new one for me, but given my love of bock beers (which includes Ice Bock), I was intrigued enough to buy some. 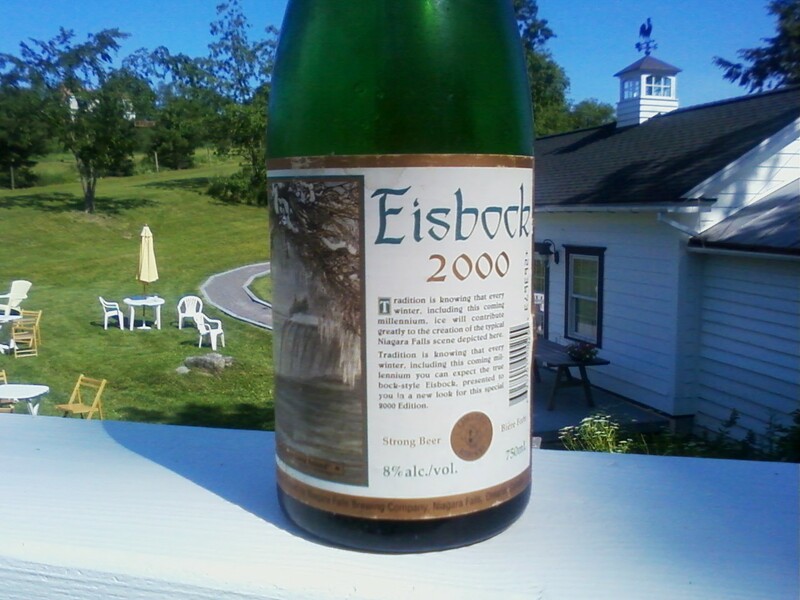 I should also note that, in keeping with the Phillips tradition of giving their beers comical names (especially their vintages), this one is aptly named Mass Extinction. How did they come up with this name you ask? Well, it could a reference to the ice fermentation process (i.e. ice age killed the dinosaurs) or the fact that it is VERY strong (at 12% alc/vol it is one of the strongest beers I’ve ever had! ); but somehow, you just get the feeling that this beer was meant to be served chilled and could kill a large animal! Overall, the taste is what one can expect from a faithful barley wine: syrupy, sweet, with a hint of maple, molasses and rich malts. However, this particular one manages to add a certain toasty, almost stout-like quality to the mix, which is not surprising given its dark color. Clearly, the barley was roasted nice and dark before they fermented and froze it to give its sweet, strong flavor. And I’m back with another installment in the “beers from the East” series. That’s what I’ve decided to call it, since calling it “Beers from Ottawa” would hardly be accurate. In truth, much of what I enjoyed when I lived there was from all over Southern Ontario, not to mention Quebec, the Maritimes, continental Europe and the US. However, whereas I still have access to most of those out-of-the-country varieties, I have next to no access to my old Ontario favorites. Now where is the logic in that? How is it that I can walk over to my local BCL and buy any number of European brews, but a couple dozen of beers from a few provinces away are inaccessible? Sure, some would say its the convoluted issue of globalized brewery ownership that’s to blame, but believe it or not, old prohibition laws have way more to do with it. But that’s something for another post. Right now, I want to honor another of my old favorites. So here she is: The Niagara Falls Brewery, located in Brampton Ontario! 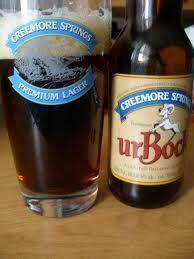 This beer has been around for several decades and made an impact on me on a few occasions. In addition to being a local favorite, it was also a purveyor of good, hoppy, and uniquely flavored beers. Naturally, there are only the beers that I can recall drinking. In total, Niagara Falls Brewery produced over a dozen brand names, some of which were ahead of their time. They included an Apple Ale, a Best Bitter, a Brown Maple Wheat, a Saaz Pilsner, a Scotch Ale, and a seasonal Weisse. However, it seems that in recent years they were forced scale back. In fact, upon writing this, I’m not even sure they are still in operation. What info I could find on them indicated that they were bought out by Moosehead some time ago, that their variety and standards seemed to have dropped, and at present, they don’t appear to have an operational website. Could it be that the worse has happened? Could they have gone the way of Hart, first being bought out, then forced to purvey run of the mill beers, only to get axed anyway in the long run? Oh God, I hope not! But until I get to Ottawa and am able to ask/interrogate some people over at the local LCBO, I will know for sure! Niagara, if you’re out there, hang on a little longer! I have yet to re-sample thee and will be there soon! In honor of my pending trip to Ottawa, I have decided to do a few reviews dedicated to some old favorites. In the course of my reviews, I’ve given a few shout-outs to faithful brand names. But as always, some got missed! And shout outs are hardly comprehensive. So I thought I’d dedicate to this first review to an old favorite, one which somehow got forgotten in the shuffle. 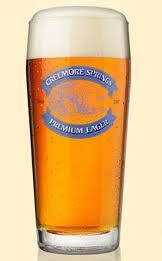 So without further ado, I give you… Creemore Springs Brewery! Waiting to try: Yes, Creemore has come up with some new varieties since I left town. Apparently, they now have four, including a Pilsner and a Kellerbier. I will be sure to try them just as soon as I can get my hands on some! Wow, a name like that doesn’t exactly roll of the English tongue now does it? 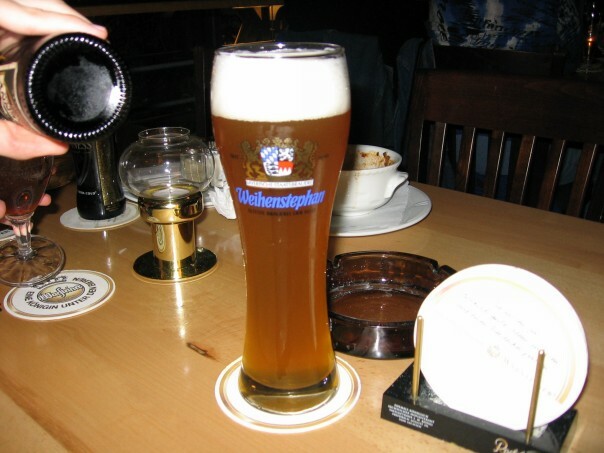 But amongst German beer enthusiasts, its kind of a big deal! 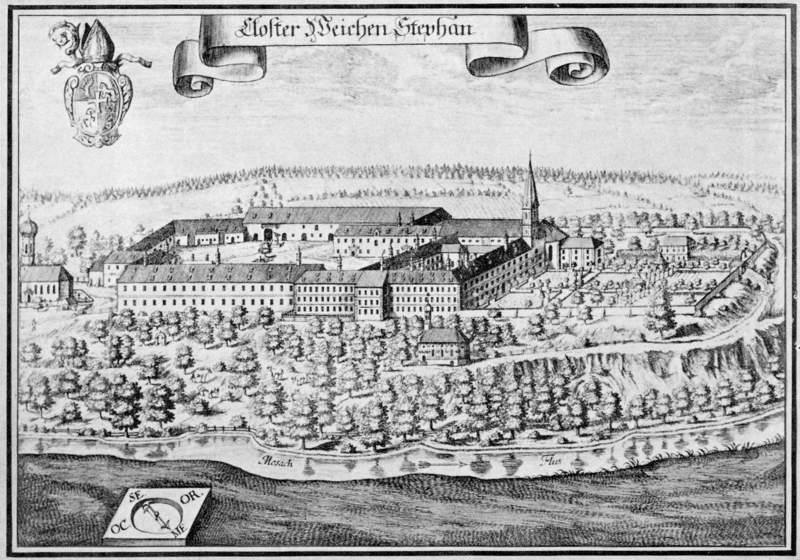 Referring to the Weihenstephan Abbey, which is located in Freising district of Bavaria, Weihenstephan brewery is actually the world’s oldest commercially brewery. No kidding! Established in 725 by Benectine Monks, the monastery opened a commercial brewery in 1040 and has been a purveyor of beers ever since, making it the oldest brewery in the world that is still in operation. 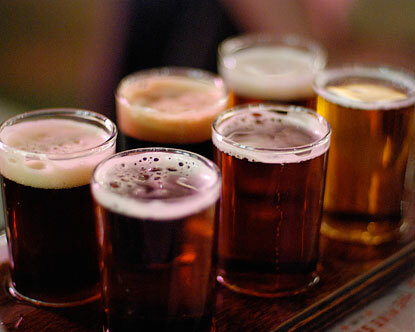 It is even has its own entry on History of Beer archive, being a nexus between the ancient times when brewing was a cottage industry and modern Europe where it had grown into a full-blown enterprise. Today, they make a dozen varieties, most of which are wheat based, and export to thirty-five countries across the world. However, it is their Hefeweissbier Dunkel (Dark Wheat) which concerns me today, so let’s pack up the history lesson and get to some sampling. This holiday season, my sweetheart treated me to some new microbrews from the great state of Washington. For some time, I’ve known that there are beers from Pike, Rogue and others that are not available here in B.C. So when she decided to head down there with some girlfriends for a weekend getaway, I was sure to put in a request for as many tall boys as she could legally bring back. She did good! And considering that I got me some awesome mugs from Hofbrau, I had the perfect vessel with which to enjoy them. Here are some of the labels I enjoyed!